Located on Sunset Blvd. 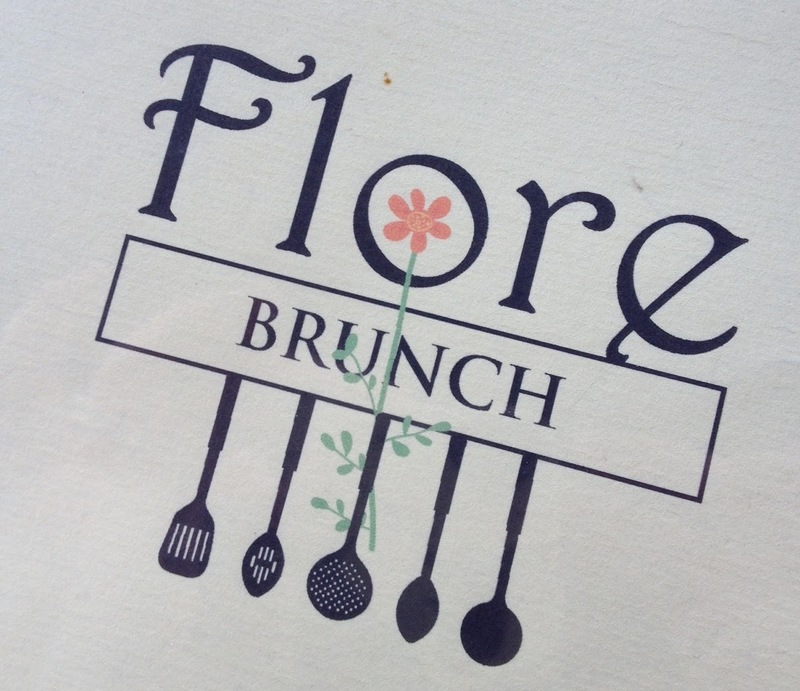 in Silverlake, Flore is an Organic Vegan Restaurant featuring a deli counter and sit down indoor/outdoor service. 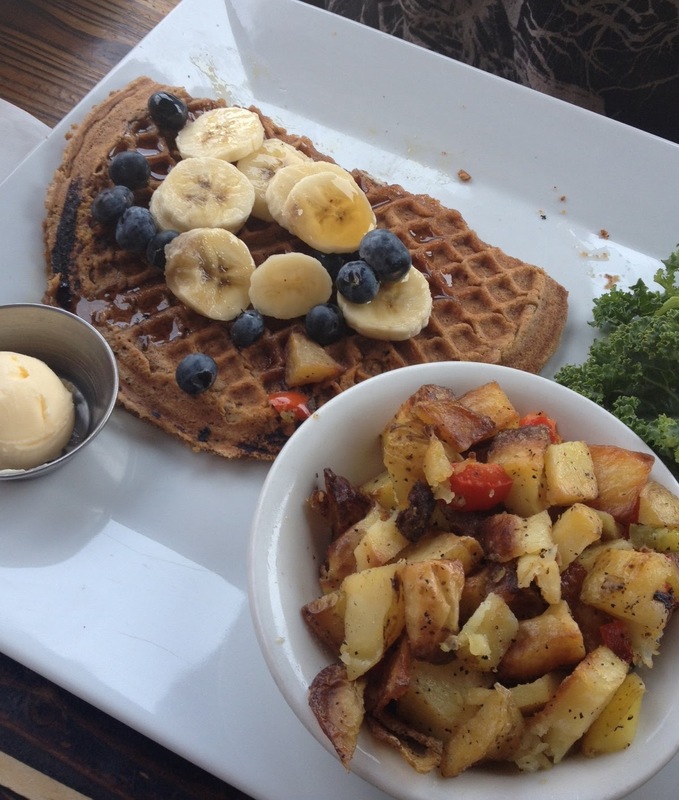 This morning the husband and I made the trek out there from West L.A. to enjoy a lovely vegan brunch. We got there just before noon and the place was hoppin. Luckily we only had to wait about 5 minutes for a nice table outside (great for people watching). The staff is uber friendly and attentive, which is always a bonus. I started with a Basic Green juice consisting of kale, celery, parsley, apple and lemon. SO yummy. 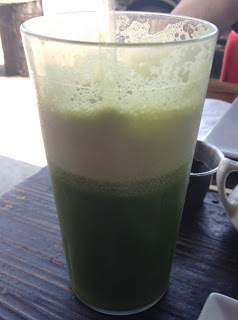 It made me feel all healthy and stuff. For our meals, I ordered the Breakfast Burrito stuffed with tofu, potatoes, tempeh bacon, avocado and cashew cheese and the man got the Blueberry Banana waffle. My burrito was super flavorful and delicious. 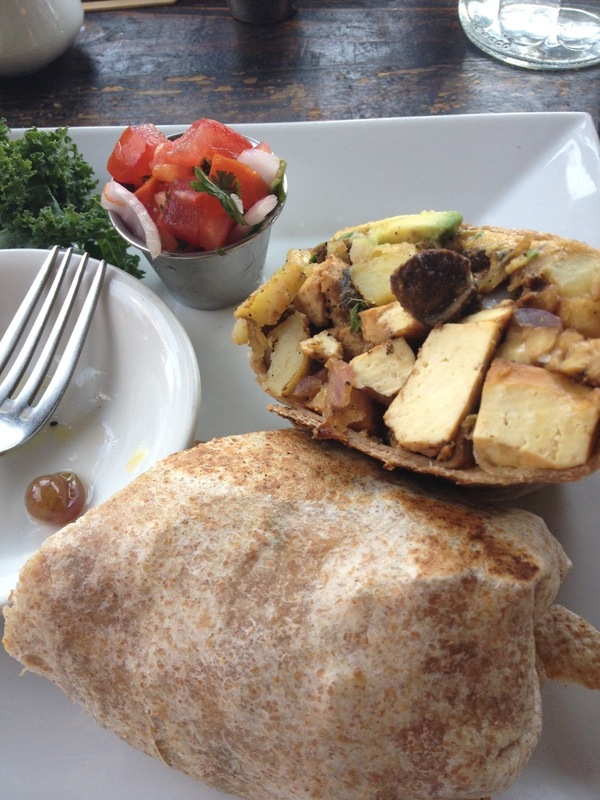 I loved that the whole thing was grilled, giving a touch of crunchy texture to the tortilla. Yum. My husband devoured his waffle and said it was really good as well. We both left feeling full and satisfied, though I’m a bit sad we didn’t grab any of the amazing looking desserts in the case for later. Their brunch menu is pretty large for a vegan place and everything on it sounds awesome. We will definitely be back to try out some of the other dishes. 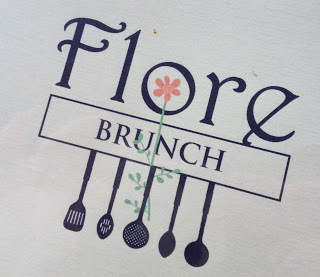 I can honestly say that Flore is one of my new favorite weekend breakfast spots!